Having the suitable tools can make administration work a lot easier. There are so many tools which are used for server administration. Server tools are used to debug, run and deploy application server. This makes it difficult to choose the best tool. Here is a list of some of the common server tools which you will find useful. 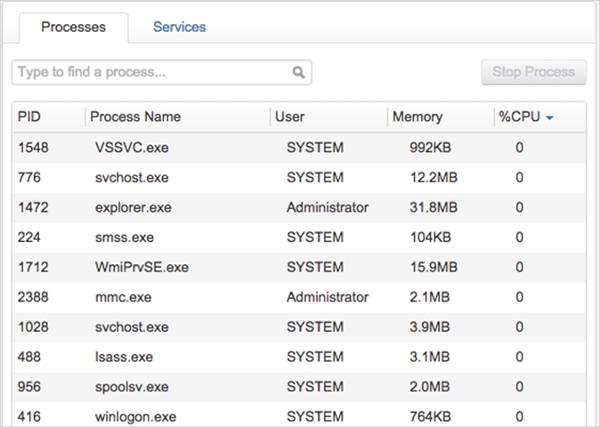 You can use any of the server tools below to manage your server administration. Core configurator is a tool which allows you to configure components by using graphical user interface. 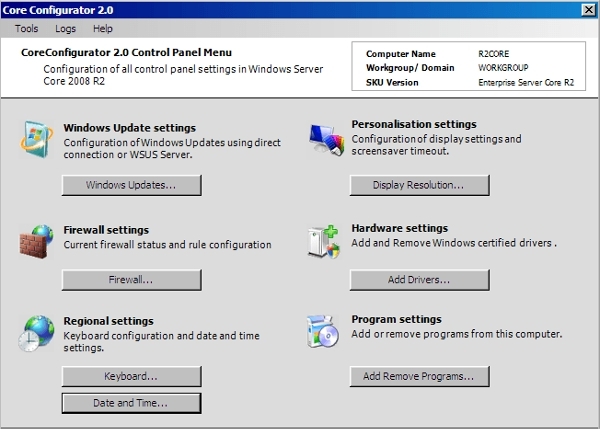 The tool is suitable for windows 2008 server. Some of the tasks that this tool can perform include product licensing, DCPromo tool, networking features, share creation, ISCSI setting, proxy settings, removing program and complete logging. Cyber ark is security software that offers protection from valuable items. It protects organizations against cyber threats. 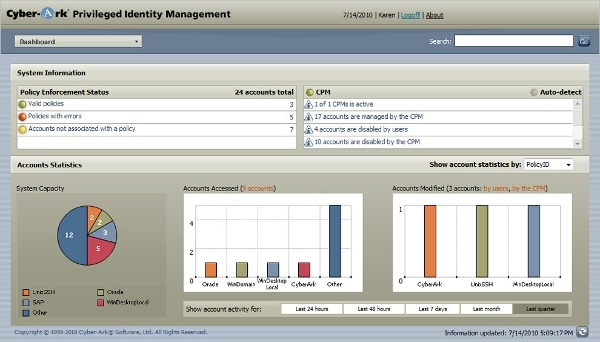 The cyber ark is used to help organizations master the requirements for both IT and audit. It provides solutions to industrial systems. Webmin is a tool used for configuring UNIX like systems. It can be used for windows operating system. The tool makes it a lot easier to configure disk quotas, and modern open sources. It can be used by both beginners and even experts. 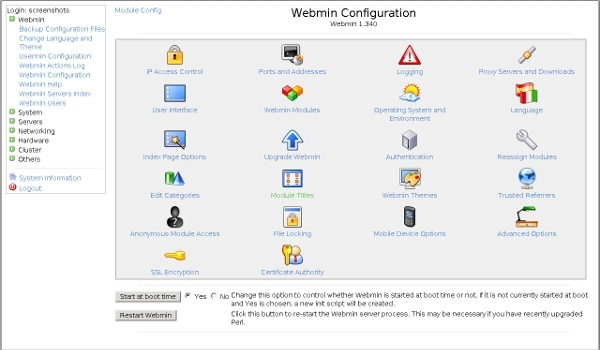 Webmin can be used to control machines with the help of a user interface. Spiceworks is an online community that is used to get advice and make us for the market place to buy product and services. It is free and easy to understand. Spiceworks has features which enable it to be suitable for medium sized businesses. Open fire is open source software. The software is based on XMPP protocol. It can be used for platforms such as Mac, windows, Linux, and debian. There is a new version of open fire that has been released. The new version 4.0.2 comes with a lot of improvements and is efficient. Networkdls shows you the MAC and IP addresses which are associated with your computers network. 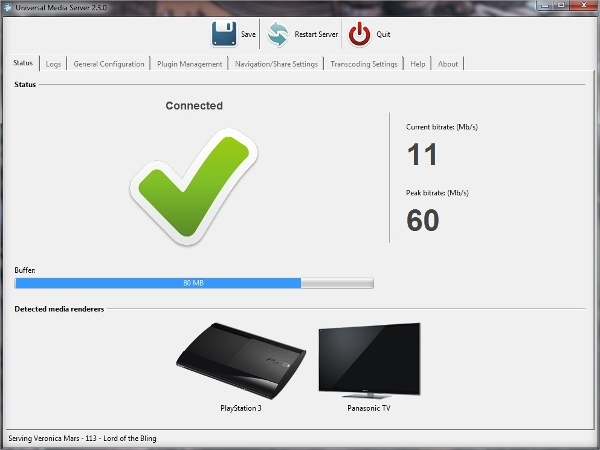 It is a free application which shows you all the computers that are on your network. You can use it to monitor your server uptime. Universal media server can serve audio, videos and images to DLNA device. It is free software suitable for use with Mac and windows. It can stream to devices like Microsoft Xbox 360, TVs, Sony play station 3, blu-ray players, play station 4 and smart phones. 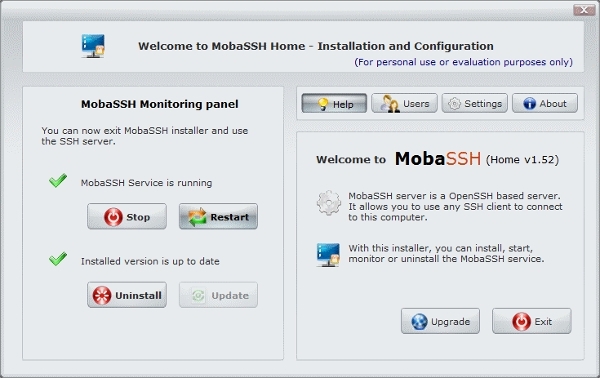 Mobassh is a server meant for use with windows. It has a graphical user interface that is easy to use. Some of the key features of mobassh are secure file sharing, windows remote scripting, remote monitoring, remote administration, and professional application. If you are worried about getting a suitable administration tool for your, then have a look at the below tools. These are available for Linux, Mac, windows and android. There is no doubt that you will get a tool that is just right for your operating system. 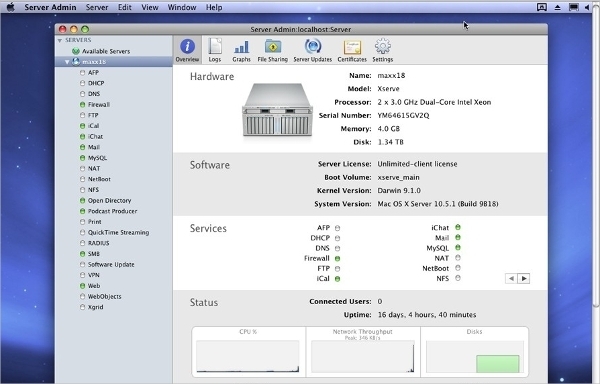 Apple server admin is useful for remote administration. It enables you to perform a number of tasks such as server admin, workgroup manager, server monitor, podcast composer and xgrid admin. It is suitable for use with Mac OS X 10.7 or higher. Puppet open source is used for IT reporting, automation and orchestration. It is available in free and paid version. It can be used to control files, remove packages, and execute commands. 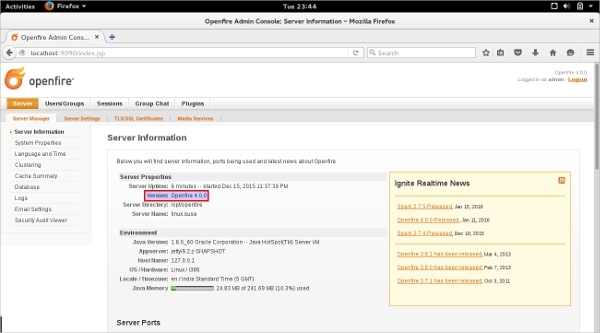 You can manage several servers by using puppet open source. TechNet is a web portal that is suitable for IT professionals. It comes with a library that has technical resources and documentations. The tool enables you to do sever management as well as create new office programs. It also allows you to perform business intelligence and debugging. Active directory explorer is an editor and viewer that enable you to view AD database, save searches, save snapshots done offline and creating of favorite locations. You do not have to open the dialog box to view attributes and object properties. Active directory also makes it possible to compare your AD snapshots. Server tools are used to help with server administration. Managing servers can be tiresome. Therefore, server tools make the administration chores easier. IT professionals can make use of these tools to troubleshoot, maintain, deploy and upgrade your windows server. The tools are also helpful for other network tasks. There are several such tools available in the market and the ones given above can be used. Organizations that use these tools will save on time and money. They can be installed easily to manage the server operations. How to Install Server Tools? You can install server administration tools easily. Go to the tool that you wish to download. You have to make sure that the tool you choose is suitable for your operating system. Once you have confirmed that everything is fine, you can proceed with the download. After download is complete, you need to complete installation procedures. When installation is complete, you can click on finish from the wizard that will pop up. Your software is ready to use after you are done with installation procedures. Server tools are suitable for IT professionals. The IT professional who make use of these tools will be able to save time. Additionally, they will also have accurate results. 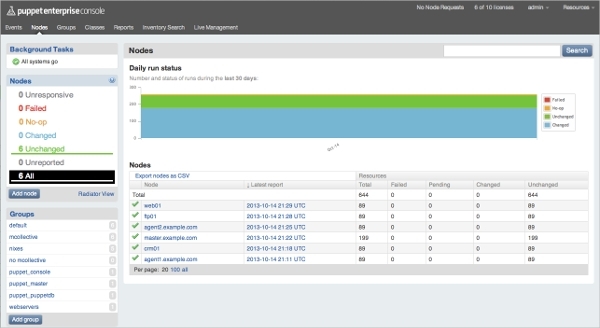 Monitoring servers does not have to be difficult. All you need is just install a tool that will do the work for you. You are guaranteed of knowing the servers which do not belong to your network. As such you are able to prevent your network from being attacked by other servers. Server tools will make your work a lot easier. Therefore, do not be stressed up on how you will manage your server. You have it cut out.